These funds will go toward the construction of the school's clinic built in Phase 1. 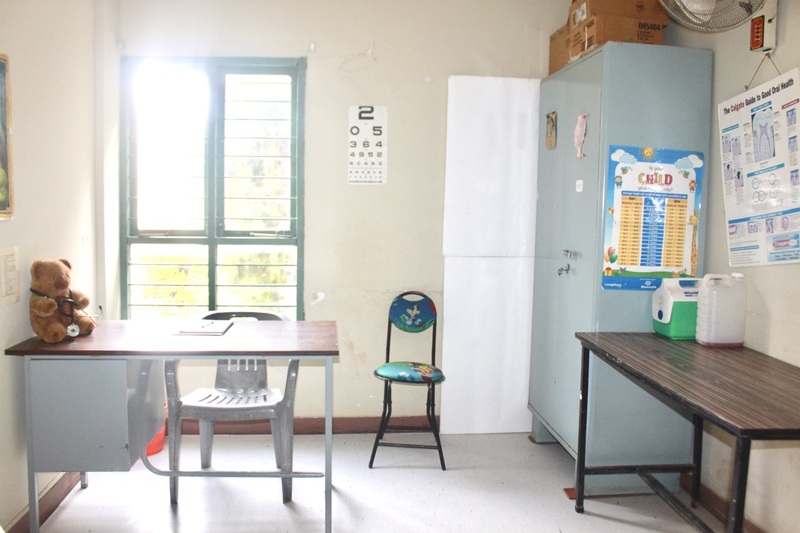 Here, students, staff and volunteers are provided with basic care from the school nurse. Phase 1 includes the first 5 years of development and operation: land purchase, partial infrastructure construction and the first 3 years of schooling.